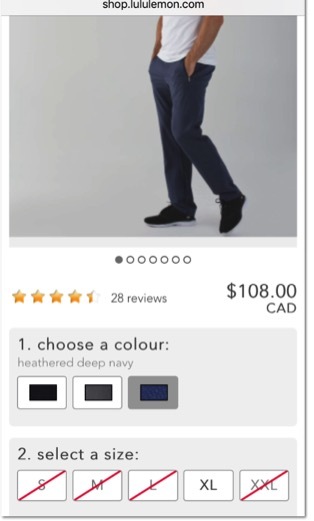 This week we present the Lululemon online store review ( shop.lululemon.com) to see: how well the site performs, how easy it is to make a purchase and whether the price is right. You can read all about our eCommerce sites review framework and evaluation methods in this article: https://www.eradium.com/quality-of-ecommerce-websites-5-most-important-factors/. 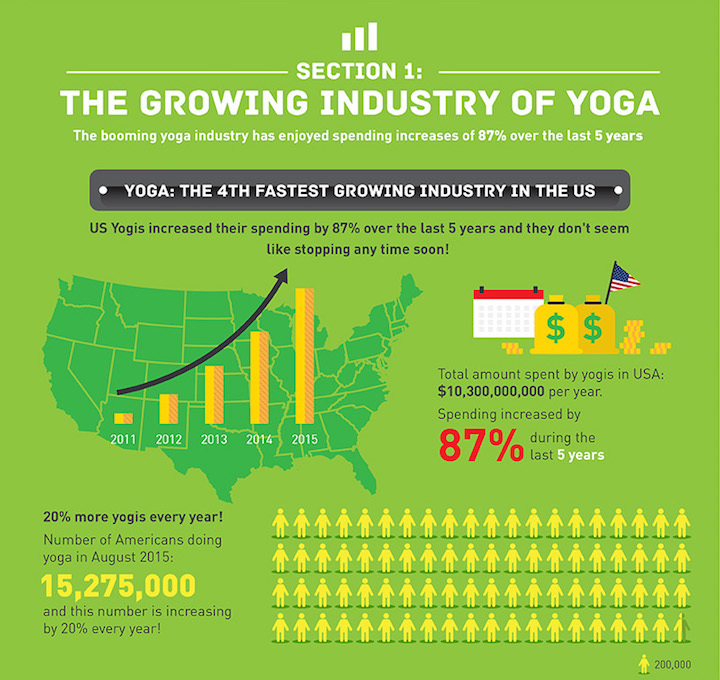 Below are infographics that show Athleisure trends (2) and the Yoga industry growth (3). 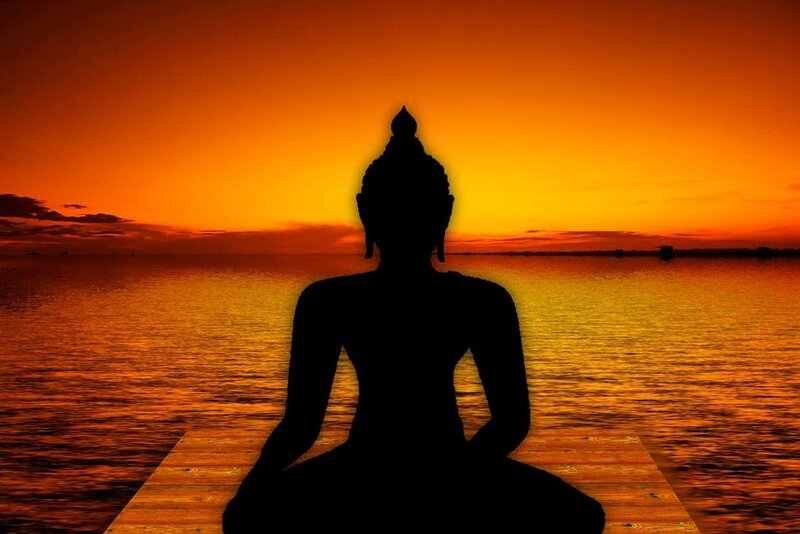 The company was founded in 1998 by Chip Wilson in Vancouver, Canada.In 2001, the company began selling yoga wear. Christine Day, a former co-president of Starbucks International, became chief executive officer in June 2008; in 2013, it was announced Day would leave her position. Features and functionality that create an ideal shopping experience for consumers. 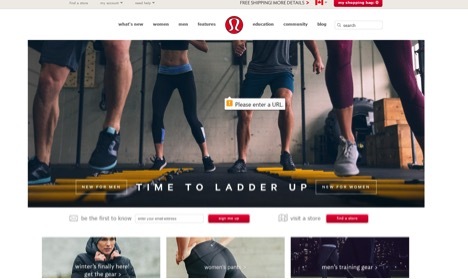 Lululemon store runs on the Oracle Commerce platform (ATG) that is one of the best high-end systems to deliver online shopping experience. The site also uses modern front-end technology from Mobify to support mobile devices. The user interface design utilises the touch screen friendly navigation elements. The website desktop speed performance is Excellent for the eCommerce or the self-service business websites. However, the web pages speed on mobile devices is below average. You may see below the Dynatrace (dynatrace.com) performance testing report card. The site has all the basic mobile functionality covered. They have large resolution images, big and easy to click color swatches. The navigation is very mobile friendly and uses tab navigation for various types of product lines. Search is easy to use and has a clear display of products, including color options for specific products. I like the search by “activity” type that allows the shopper to narrow down the products based on their needs. This functionality works differently than most zoom functionality across other stores. Usually, you can zoom on a particular area of the image to view the product in great detail, almost like watching something under a magnifying glass. 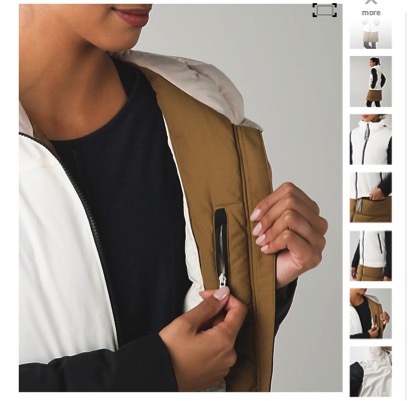 This site just opens a large image view in a new window, but you cannot still zoom in to see the tiny details. You can even chat during the checkout process to answer any last minute question a shopper might have. This help to increase conversation rate. There is pretty basic information about the product. There is no information on care or type of material the product is made from. The site offers multiple payment options to please the different types of buyers. 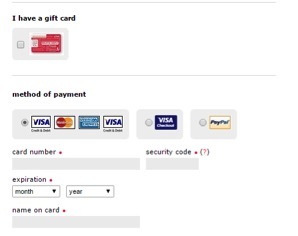 There is no security certificate indication on the site or on the checkout process. You may sign in for your Order History at any time. Information about your open orders, tracking, and past orders is available. There are 2 types of communications generic product information and store specific email with any event or special information at that specific store. Pretty basic functionality that allows to add products to the wishlist and overview them under your profile. A retail website must be easy to navigate and help visitors find relevant information quickly. Knowing your audience is the key to creating an effective site by combining the right elements that appeal to your shoppers. It is rather hidden and blends in with the rest of the site. Is very easy to use, it is well separated visually to be able to see the different categories easy and find what you are looking for. All the products have multiple views from different angles to be able to assess the product and make the purchasing decision easier. There is not enough visual contrast to bring the shopper’s attention to various important messages through the site. The site appearance is pretty boring and blend, without any areas that stand out. The photos that show products on human models are very good quality. All images appear uniform and follow a specific pattern. There is no random imagery and all products have a consistent number of secondary images. The images are very sharp and professionally done. All images follow the same consistent pattern regardless of manufacturer. The site has very basic functionality, basic sharing through Tweeter, Pinterest and Wanelo. The review function is well done, has body type and the age of reviewers. It also allows the user to filter the reviews based on these criteria so that they can only read the reviews relevant to them. The phone number is visible in the footer at all times. The product color selection is well done. The color swatches are big enough to be visible. 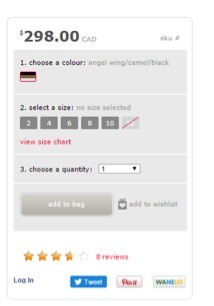 A user may quickly select a product color on the product page rather than a different product item for each color from the product list. 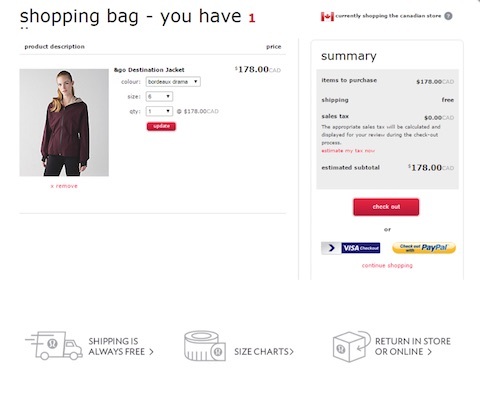 The sizes that are not available appear as crossed out prominently so that the shopper knows right away if the item not available in this size. 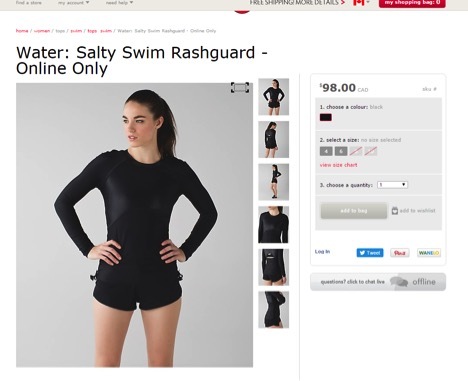 This category is not applicable because Lululemon merchandise is sold exclusively at the brand’s online and retail locations. 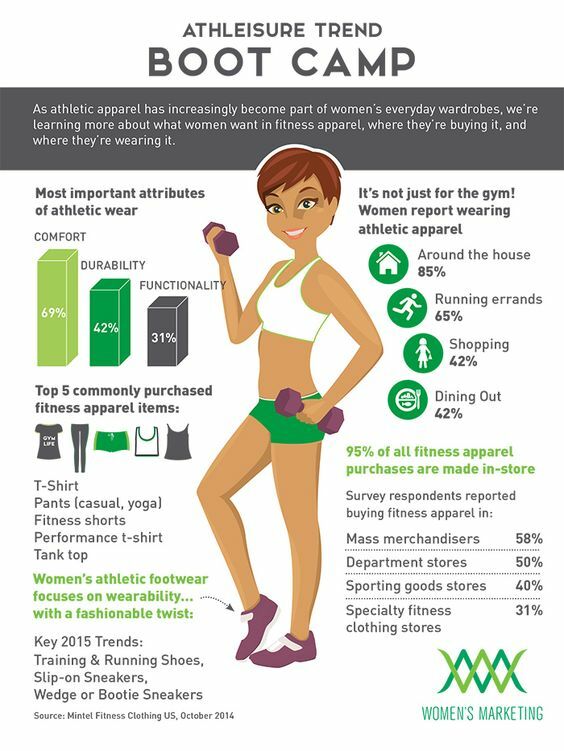 There are only a few certified fitness stores who can also carry the merchandise, but they do not have an online presence. 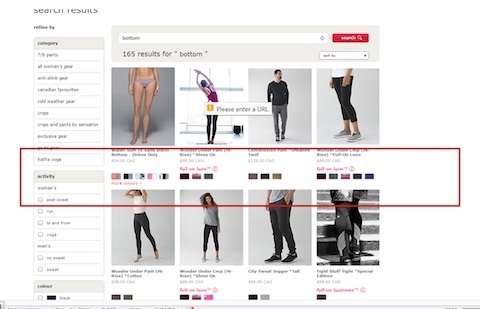 If you would like to purchase Lululemon online, the brand store is the only place. It is a good strategy, because if you would like to buy their merchandise, then the pricing is not an object. Indeed, showrooming is not a concern for this retailer. 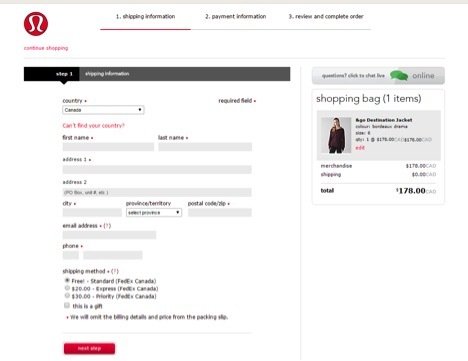 Lululemon online store is very functional and follows the basic best practices of an online store. Unfortunately, it totally misses the mark on the Omni-channel experience. For a brand that only sells their merchandise in their own retail locations, this type of experience is the must in today’s market. Trendy and expensive clothes often get out of style without further innovation and fresh ideas from the brand. Become the leader in Athleisure and take this new segment to the next level. Become the center of Omni – Channel Lifestyle-reinvent yourself and allow the shopper to view inventory online, shop and collect in store. More holiday relevant marketing – bring the brand down to earth with more appropriate holiday marketing and appeal to the emotions of the buyer. Product comparison – allow comparing similar products to help to make a quick purchasing decision.